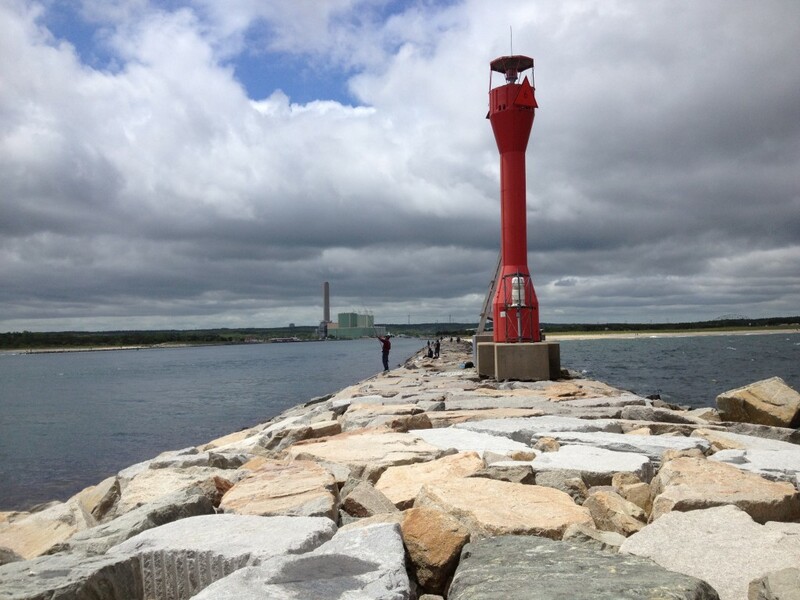 Cape Cod Canal Recreation Areas: Scusset Beach State Reservation; Sandwich, MA - Take a day trip! 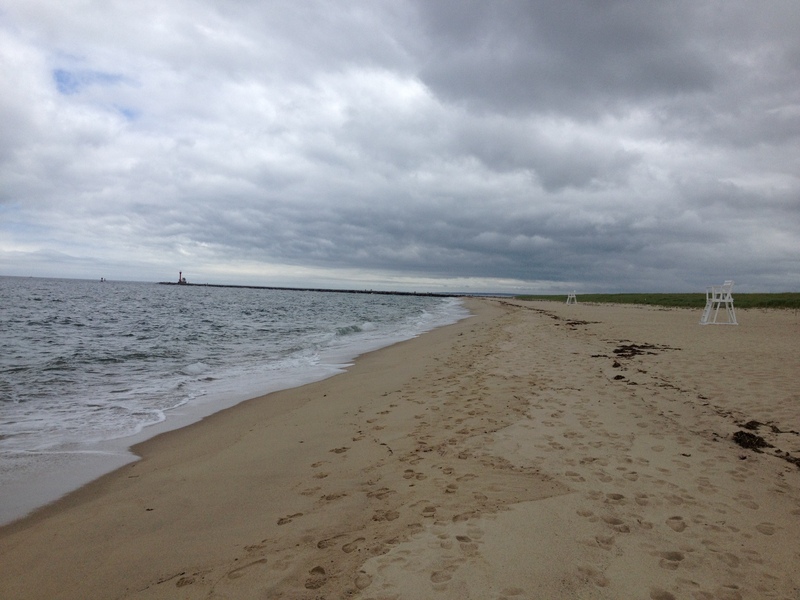 Swimming/Beach: Scusset Beach is a fairly popular beach in the summer and is a great place to spend a hot day with plenty of space to spread out, room to swim and a view of ships entering and leaving the Cape Cod Canal while you’re swimming. This beach does tend to have colder water so be prepared for a chilly swim if you go here! 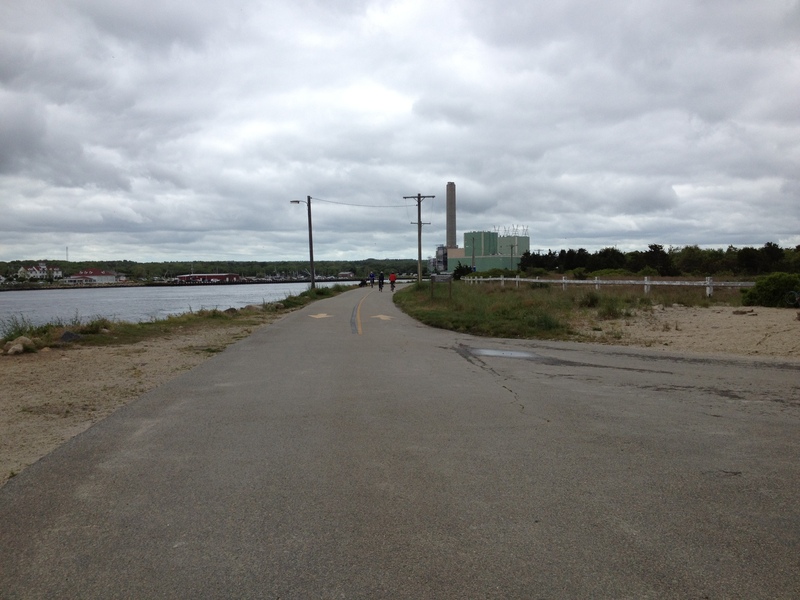 Eastern end of the mainland Cape Cod Canal Service Road Trail at Scusset Beach State Reservation. Camping & RV Spaces with hookups: There are 98 RV Spaces at Scusset Beach with electric hookups and 5 tent-only spaces. Hiking: The Cape Cod Canal Service Road Trail can be hiked and there are several other trails that include an interpretive trail and a hike up Sagamore Hill which is right near Scusset Beach. Rollerblading/In-line skating: The smooth paved 6+ miles of trail running along the Cape Canal are ideal for inline skating with a roundtrip taking about 13 miles. Saltwater Fishing: Saltwater fishing is permitted at Scusset Beach at the unguarded part of the beach and the jetty that marks the entrance to the Cape Cod Canal. Fishing off the jetty at Scusset Beach State Reservation. Scenic Views: Scusset Beach has panoramic views of Massachusetts Bay, the Cape Cod Canal and the sand cliffs of Manomet and Plymouth. Partially Dog Friendly: Dogs are permitted at the camping areas and on the rail trail but are usually prohibited at the beach area to protect endangered shorebird species like the Piping Plover and Common Tern as they might nest at Scusset Beach between April and October. Hunting (with restrictions): Some hunting in season is allowed at Scusset Beach, please contact the park office (508.888.0859) for more information. Favorite Activities: I enjoy the view at Scusset Beach and riding the rail trail, especially with ice cream as a reward for making it to the other side of the canal to Buzzards Bay. I do enjoy swimming there as long as it’s a little later in the season and there’s been a hot summer to take some of the bit out of the cold water. Facilities, Fees and other information: There is a $7 parking fee if you’re only going for the day and campsites can be reserved through the following link to Scusset Beach on accessamerica.com. 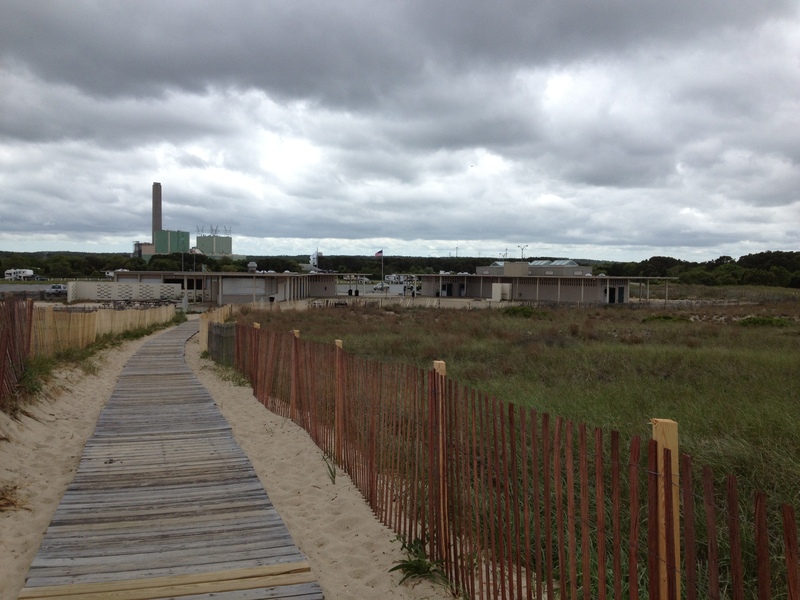 The beach area also has a snack bar, restrooms, showers and changing rooms that are open during the high season from about mid-June through to Labor Day. Scusset Beach Bathhouse and snack bar. Please note that you have to purchase firewood at the park as well and cannot bring your own. There are also some picnic tables if you’re there for the day. For more information you can also go the Massachusett’s Department of Conservation and Recreation’s official website for Scusset Beach State Reservation. Although the park is located in Sandwich if you put that address in it might take you over the bridge to the wrong location, using Bourne makes this less likely. Want to hear about more great places to visit? Looking for some nice ways to spend some time without going too far? Join my mailing list and maybe something interesting will come your way!